MathAfrica team is comprised of volunteers University of Alberta students, high school students and professionals in Canada and Africa. Rejoyce hails from Khalavha village in Limpopo Province, South Africa where poverty severely limits access to educational institutions, especially those of higher learning. She obtained a BSc degree from the University of Venda, Hons, Master and PhD degrees in Mathematics from the University of Stellenbosch. 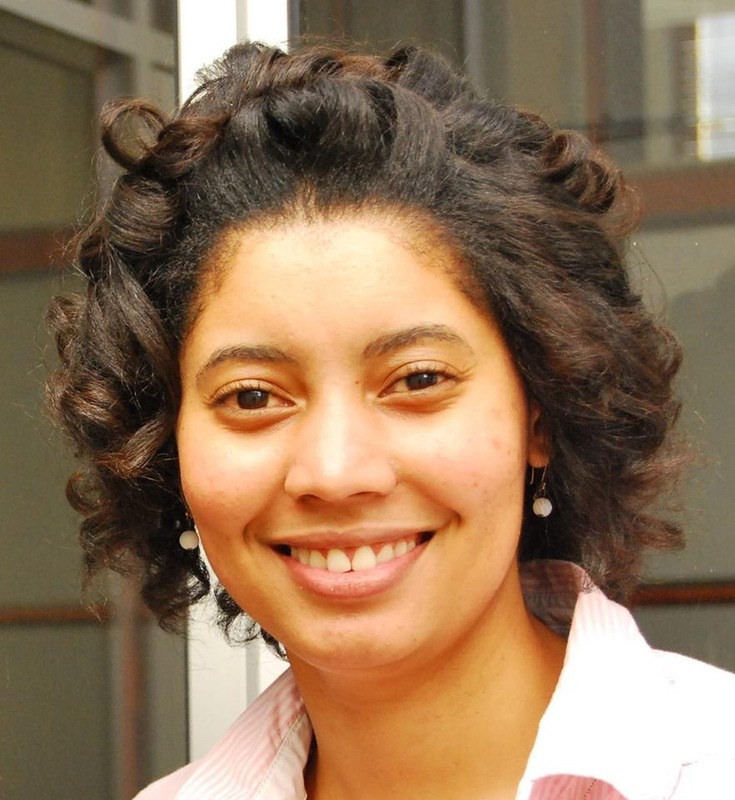 In 2010, she received the Rector’s Award for Succeeding Against the Odds at Stellenbosch University. She went on in 2012/2013 to pursue Postdoctoral research for full academic year at the Department of Mathematical Sciences at the University of Alberta, Canada. She is currently a post-doctoral researcher at African Institute for Mathematical Sciences and coordinating MathAfrica programme. 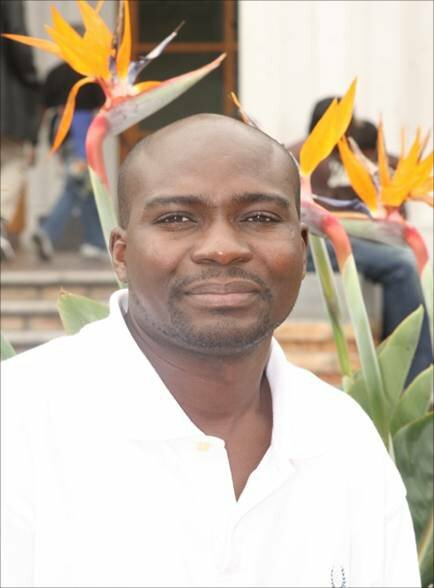 Dr Mangombo is currently working in the Forensic Science Laboratory in the Western Cape. He has successfully completed his PhD Degree in Science (Chemistry as a major subject) in 2010 at the University of the Western Cape (UWC), in South Africa (SA). Anza is a Mechanical Engineering Technologist currently rendering her services to Coca Cola Fortune Polokwane, SA as a reliability Engineer. Her career interest lies in engineering because she believes this field unlocks an individual’s thinking capacity and offers one a platform to achieve the unthinkable, by applying mathematical principles to solve problem. She believes that being part of MathAfrica initiative will help fulfil her passion and dream (to see the quality of education, more especially the subject mathematic, improve in rural communities). She would like to be part of the team that brings changes, hope and more so help build a strong foundation for tomorrow’s leaders. 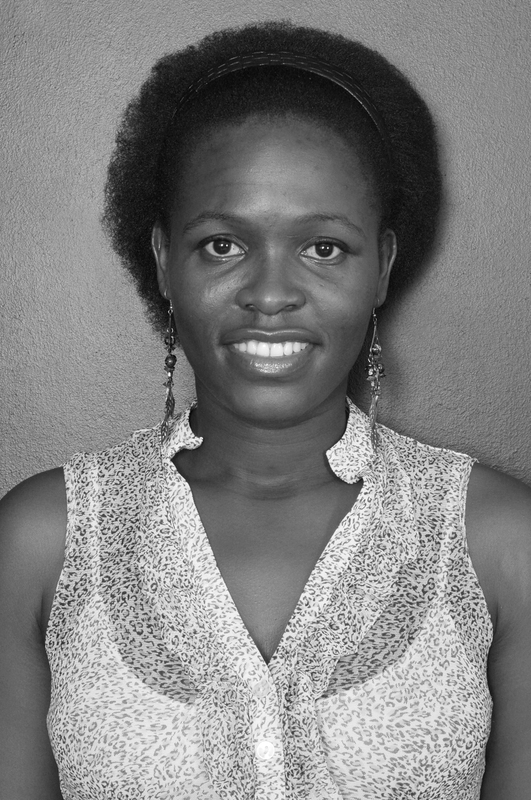 Ronalda is currently busy with her PhD in Mathematics (Functional analysis). She is very passionate about education (especially the education of Mathematics ), because it made such a big difference in her life. She believe in the following words: “Only as far as I see can I go, only as much as I dream can I be, only as high as I reach can I grasp.” — Marva Collins, educator. She always had passion in Mathematics. She holds Bsc in Maths and Stats, Bsc Honours in Pure Maths both from University of Venda. 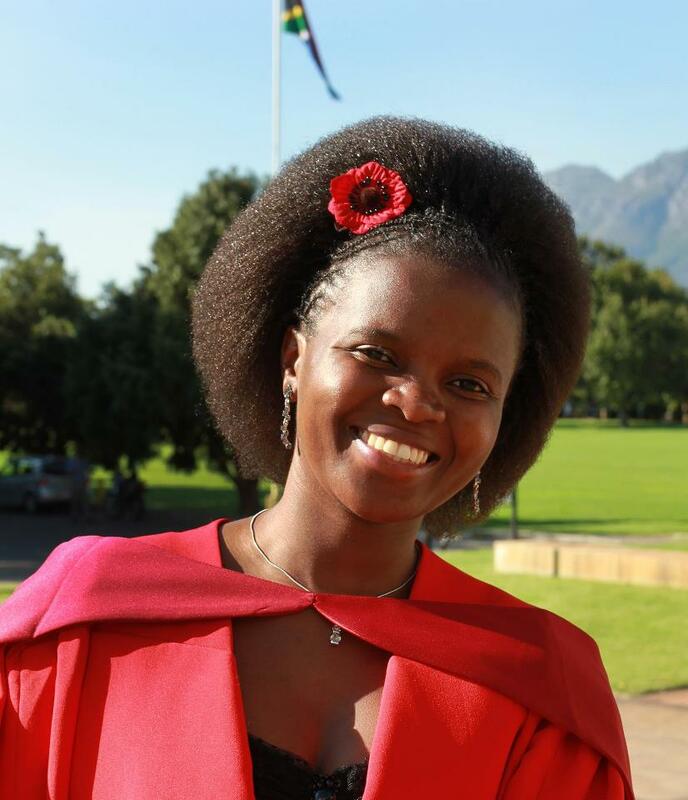 She also holds Bsc Honours in Biomathematics and Masters in Biomathematics both from Stellenbosch University. Currently she is a PhD candidate at the University of Venda, and her research area is in Mathematical Modelling of Vector-borne diseases. 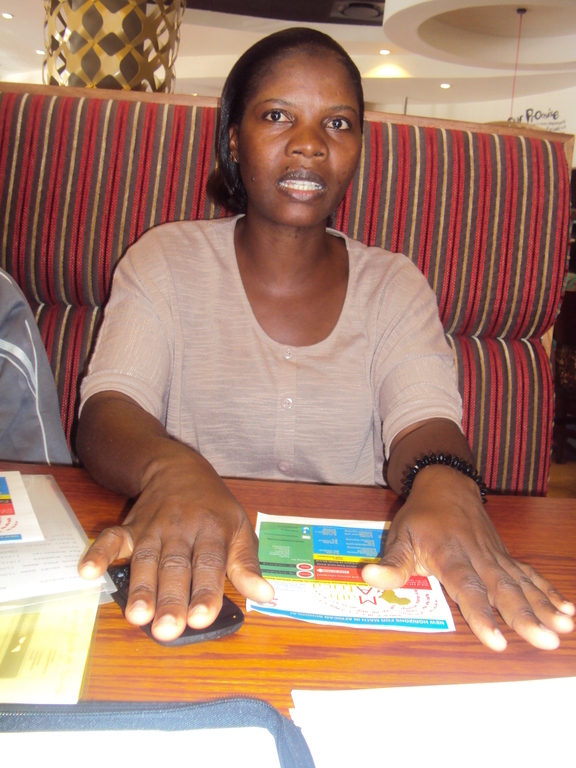 Her love for Maths led her to being a Lecturer in Mathematics at the University of Venda where she is currently based. Abdulai hold BSc. Mathematical Science from the University for development studies-Ghana, 2010. 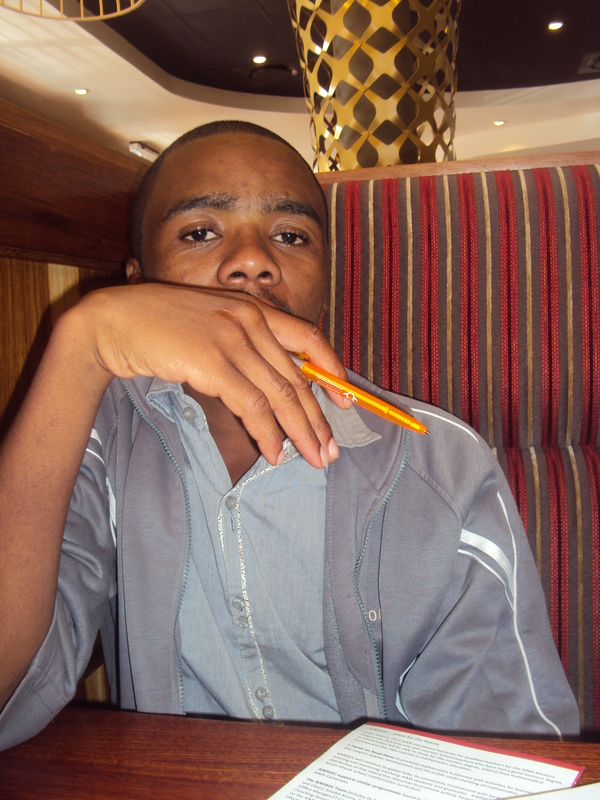 Thereafter, he was selected and awarded a scholarship to study Postgraduate Diploma in Mathematical Sciences, at the African Institute for Mathematical Sciences-South Africa from 2011-2012. He have received his MSc. degree in Medical/Bio-Statistics at the University of KwaZulu Natal (UKZN), South Africa. 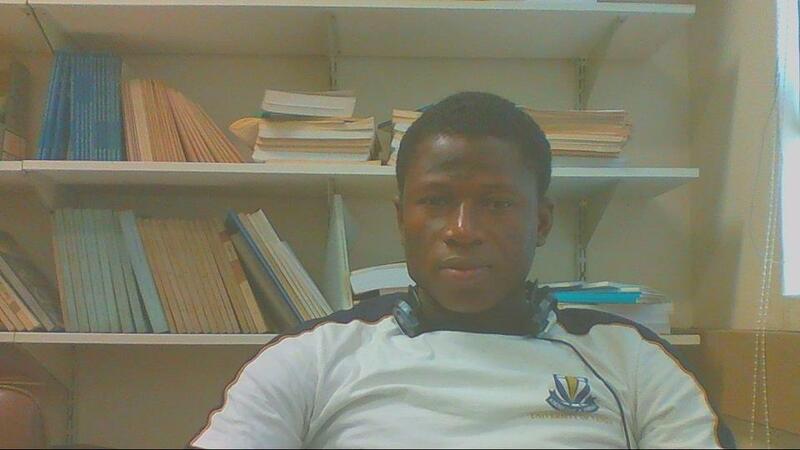 Abdulai is currently pursuing his Ph.D in statistical sciences at the University of Cape Town, SA. Abdulai is a Ghanaian born, schooled under trees and walked long distance to school during his basic education period. Challenges never stop him but gave him lessons to help shape and aspire for a better future for himself and the younger generation to come. After completing his BEd and BSc (Hons) in Malawi, Willy taught mathematics and physical science in high schools. He then did a masters at Wits University. The research part of his masters stimulated his interest to study for a PhD in mathematics education, which he completed in 2000 in Australia. 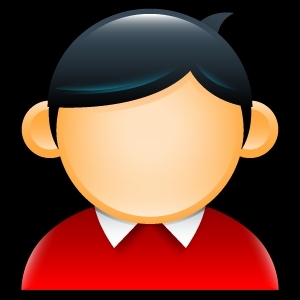 He aims to teach mathematics so that it can be seen as useful, doable and interesting. The need to enable access to mathematics for many learners in Africa and the world is most critical now given the social and political challenges we are faced. Many people fear maths and do not know why they should study it. Maths is mysterious for many. That is why in his current position as OR Tambo MSTE Chair at TUT, he is engaged in a project that mentors learners in maths so that its ideas can be better accessed by them. Washington started his career as teacher after his A-level Cambridge examinations. He specialised in Mathematics, Chemistry and Biology at Advanced level. He obtained a Diploma in Education from the University of Zimbabwe where he majored in Science. He became the best student of the 1998 graduating class with 3 distinctions. Moved on to complete his BEd. in Chemistry (2002), then a MSc. Education in Chemistry (2005). Worked as a teacher in Zimbabwe before he became a lecturer at Great Zimbabwe University in 2006. He received a call from one Principal in De Aar, Northern Cape, in 2007, to come and teach Mathematics and Physical Science. He accepted the offer because the economy back then in Zimbabwe was taking a nose-dive. In January 2010, he joined the University of the Witwatersrand as a Doctoral Research Fellow. He is currently a senior lecturer at School of Teacher Education & Training, North West University. He is the National Coordinator for South African Mathematical Foundation (SAMF) and involved in some community-based research project.